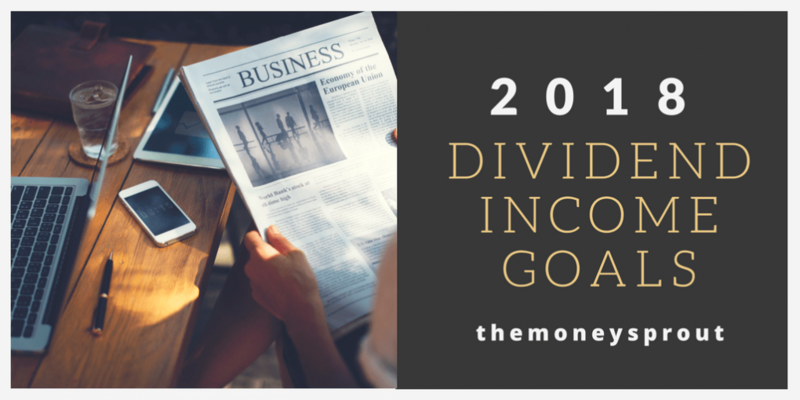 Tag Archives for " Dividend Income Goals "
How Much Dividend Income Do We Want to Earn in 2018? 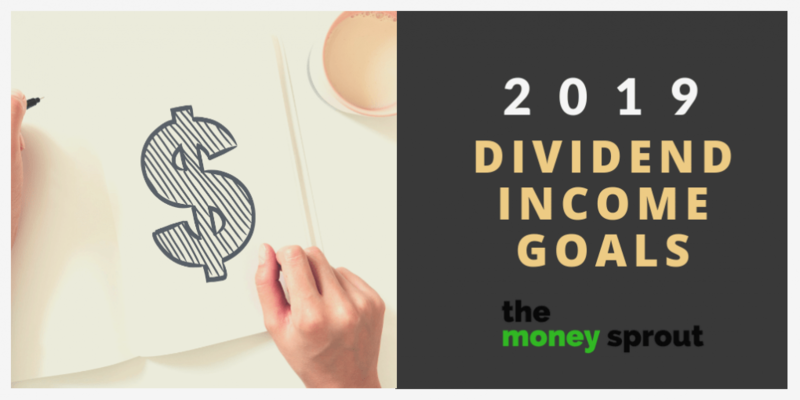 How Much Dividend Income Do We Want to Earn in 2017? How Much Dividend Income Do We Want to Earn in 2016? How Much Dividend Income Do We Want to Earn in 2015?